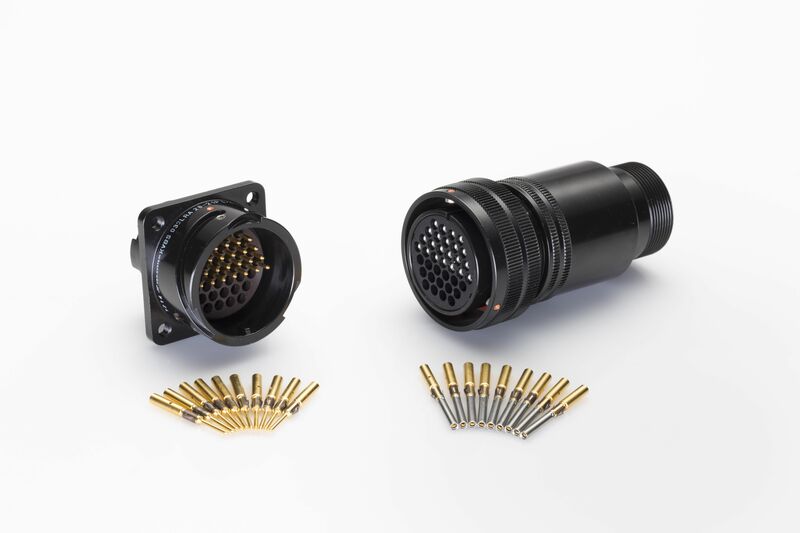 Bayonet Circular Connectors KVBS | Radiall VanSystem S.r.l. KVBS series is derived from the RF CVBS series, the insert is in thermoplastic resin . The grommets and the insert are in flame retardant material according to UNI CEI 11170-3 and NFF 16-102 – zone 4. The most important advantages is the simpler and faster cable assembly and when mated guarantee a better sealing and creepage distance between the contacts .